He said that Raman should be allowed to work freely and should not be criticized for his decisions. The Indian Women’s team just completed their New Zealand tour after suffering a 3-0 series defeat in T20Is. Barring opener Smriti Mandhana, none of the Indian batters performed consistently. Some were also surprised by the omission of Mithali Raj from the first two games after the whole controversial exit of former coach Ramesh Powar after the T20 World Cup. Just a few months back Powar decided to bench the veteran from the Women’s World T20 semi-final against England in West Indies. 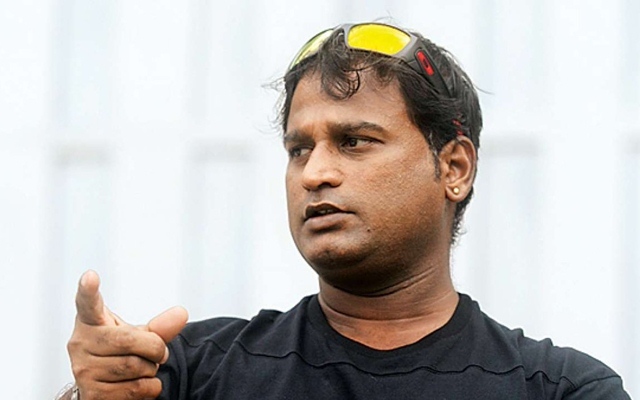 What happened next is quite well known to everyone as India were eliminated from the World Cup and the controversy cost Ramesh Powar his job. Now again the same approach is taken by the new coach WV Raman as Mithali was dropped from the first two games for building a team aimed at the future. Powar has come out in support of the new coach and feels people should support Raman and look at the larger picture for the betterment of Indian cricket. “I don’t know what exactly is happening, but he did what exactly I did. The coach must be having some vision about how to take this team forward. You can’t play forever. As a coach and captain, or the team management, you need to take a call about how to take the team forward,” the former Indian cricketer was quoted as saying by cricbuzz.